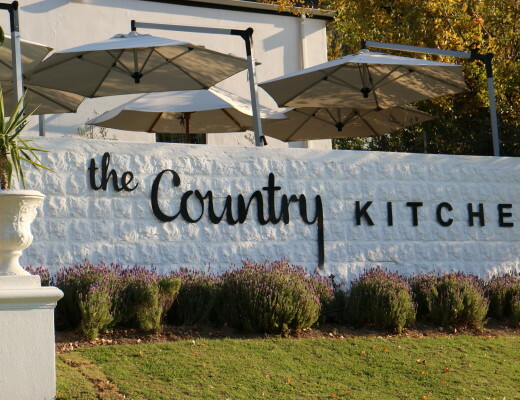 As you might know Mr. Singh is taking over Franschhoek. And that is not a negative thing, I think. 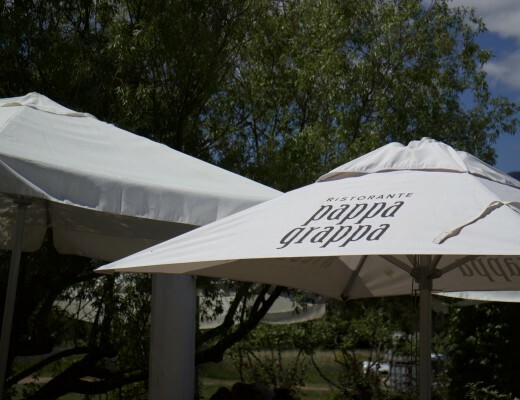 The Indian business man fell in love with Franschhoek some years ago and decided to create his own playground here. He invested millions and millions of Rands in his very own prestige project. He started with the beautiful renovation of the old Rusthof Guest House on the main road, which now is called Leeu House, a five star boutique hotel with 12 rooms, a restaurant, bar and stunning swimming pool area. Next door he opened micro brewery Tuk Tuk, where I wrote about earlier this year. 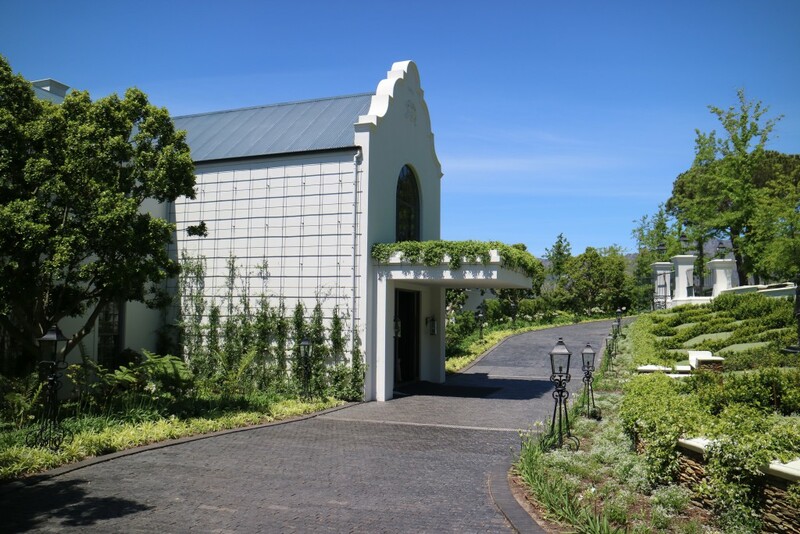 And then, at the end of June 2016, beginning of July, Leeu Estates opened, on my favourite piece of land in Franschhoek: Dassenberg Road. Since 2011 I come almost every day on this road; for a run, to cycle or for an afternoon walk. It’s the most peaceful and quiet part of the village, and the views are just amazing. 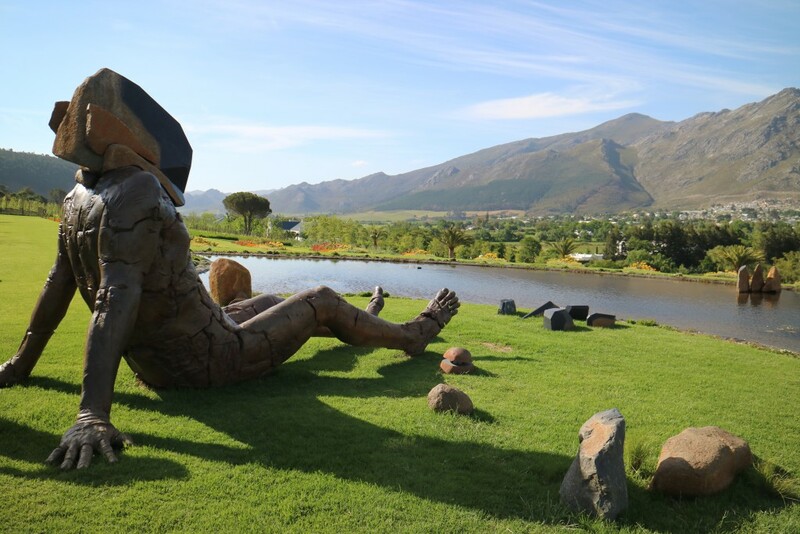 So, recently I was in my beloved Franschhoek again (home!) and had a lunch at Leeu estate with friends. Today I will tell and show you more about it! The entrance of Leeu estate. The terrace with great views. Interior of Leeu estate restaurant. A bit boring…. but chic. The menu. Lots of choice. 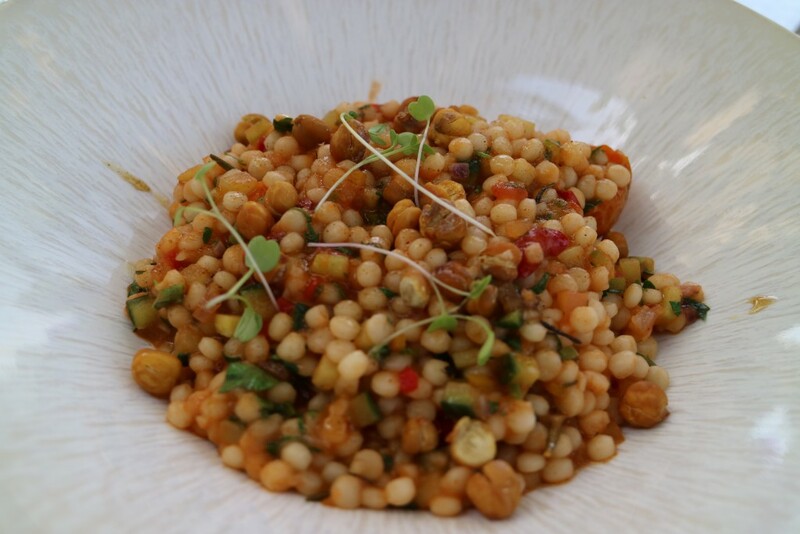 Moroccan-Spiced Fregola, Tomatoes, Mint & Crunchy Chickpeas (R75). I found the chickpeas a bit too crunchy, as in: not cooked long enough. That was a small pity, furthermore a nice dish. 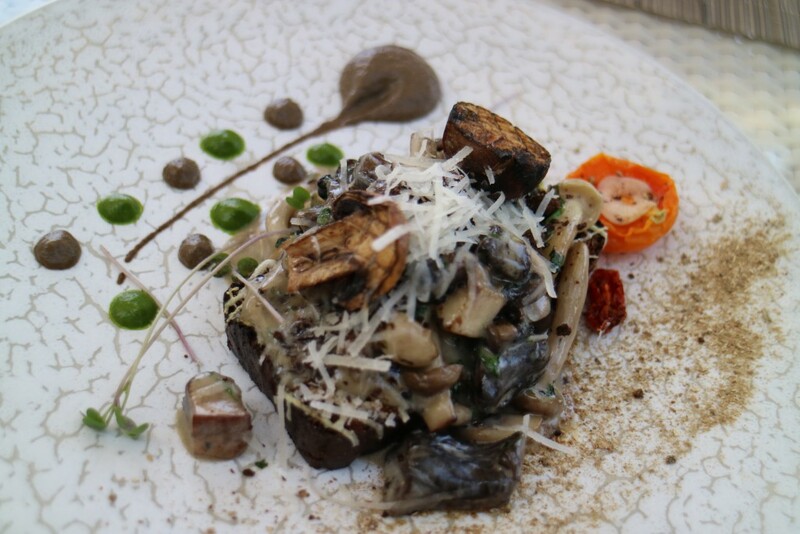 Estates’ Mushrooms on Toast, 36-Month-Aged Parmesan & Tarragon (R120). This was a favourite! I love mushrooms! 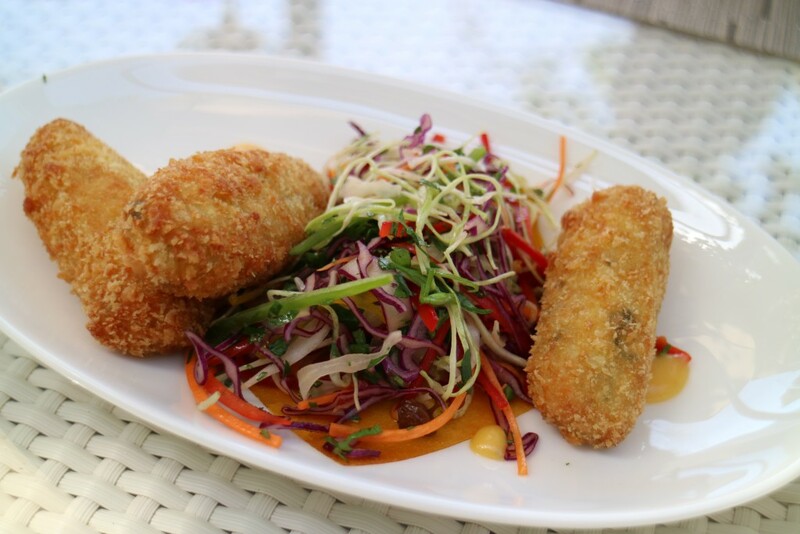 Smoked Snoek Crouquettes & Salted Apricot Aïoli (R90). Tasty. 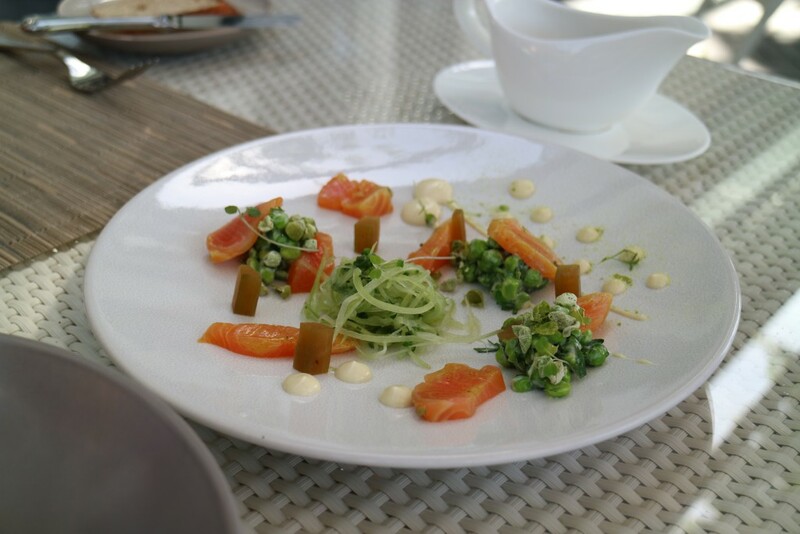 Madras-Cured Salmon, Cucumber and Celery Salad & Wasabi Peas. (R150). 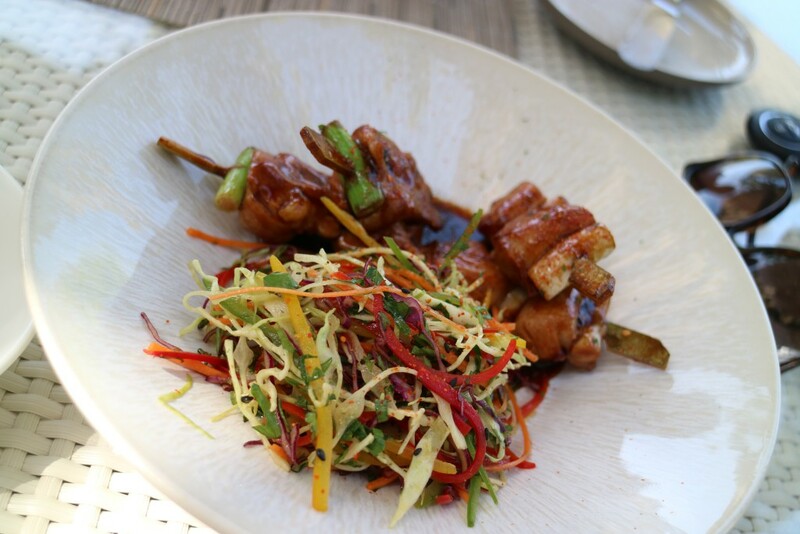 Spiced chicken yakitori, Cape Malay Slaw & Nut Crumbs. 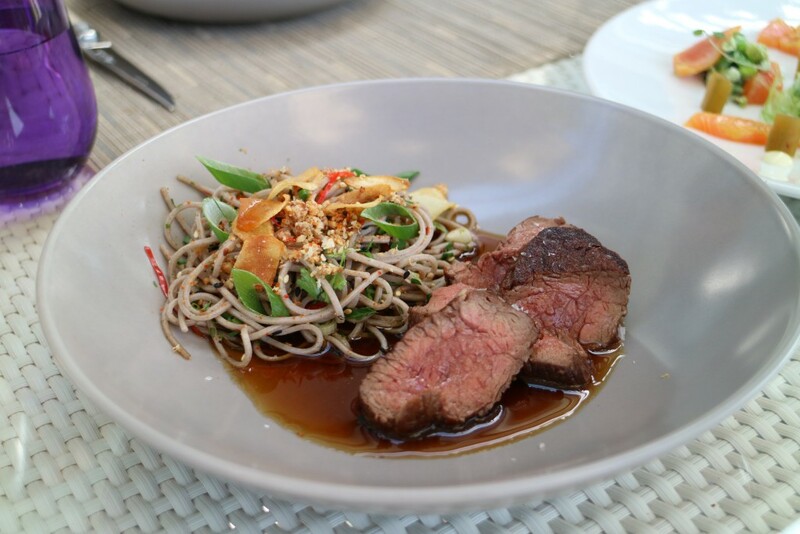 Grass-Fed beef, soba noodles, spring onion and coriander. 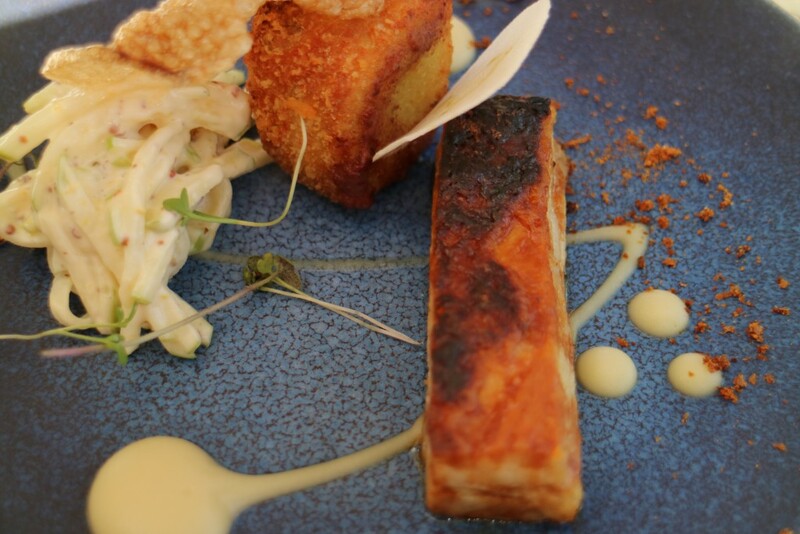 Confit pork belly, black pudding and Granny Smith apple. The cube above is the black pudding, deep fried! What a shame. Usually I love black pudding, pan fried… In this doughy cube was a very tiny bit of black pudding and not as nice as I am used to…. Pity… The pork belly itself was delicious, and the ‘coleslaw’ on the left too. 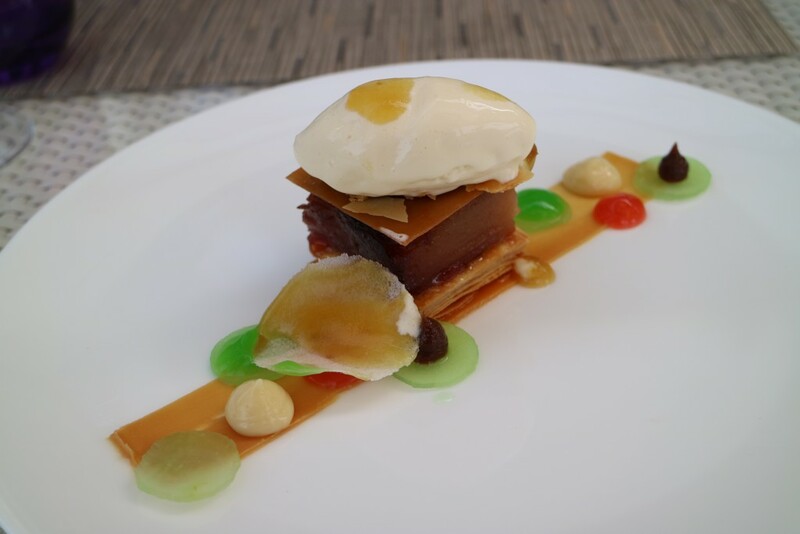 Slow-Roasted Apple Terrine, Puff Pastry, Salted Caramel & Apple Sauce (R95). This was a beautiful and delicious dessert! Wow! 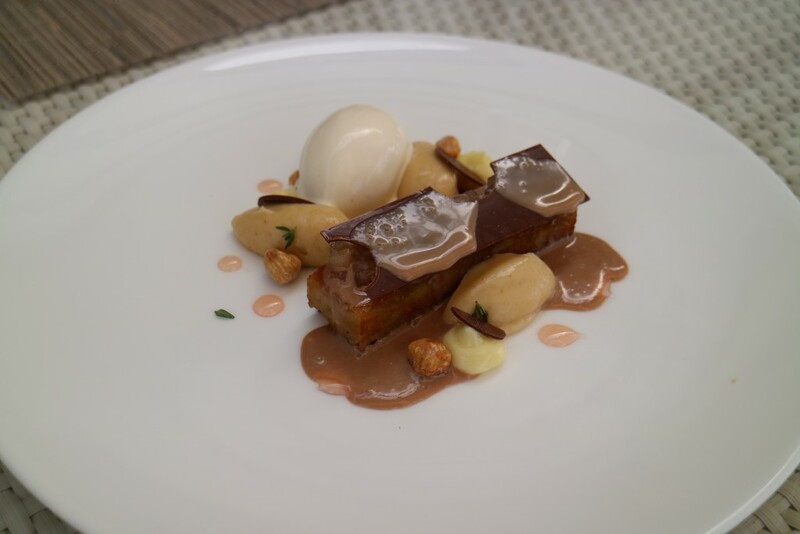 Pear and Sour Cream Sponge, Hazelnut Ice Cream & Gianduja and Frangelico Sauce (R120). 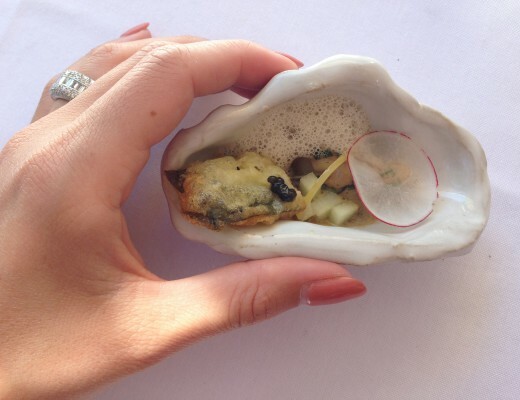 Our overall experience at the Dining Room at Leeu Estates was good. A beautiful restaurant, with lots of art and great views. Friendly service and tasty food. Not all dishes were special and mind-blowing but most were prepared quite well and a few very tasty. The only ‘but’ is the wine list. Or, maybe not the wine list itself, but the prices. Insane. For ‘normal’ South African wines, even from Franschhoek valley, you pay about 4 times the price as what they cost at the wine farm or at La Cotte Inn, the local wine shop in the village. I think that is a rip off and totally stupid to do. Why should you? 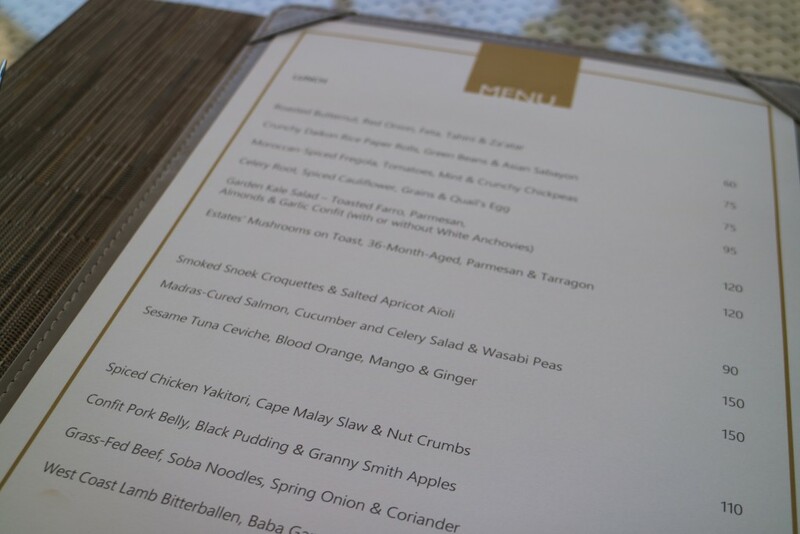 Even the Mullineux wines, from Mr. Singh’s own vineyard in Swartland, cost much more in the restaurant than at the farm. Crazy and not right. Just not right. Furthermore I have not a lot to complain about, but this wasn’t nice. 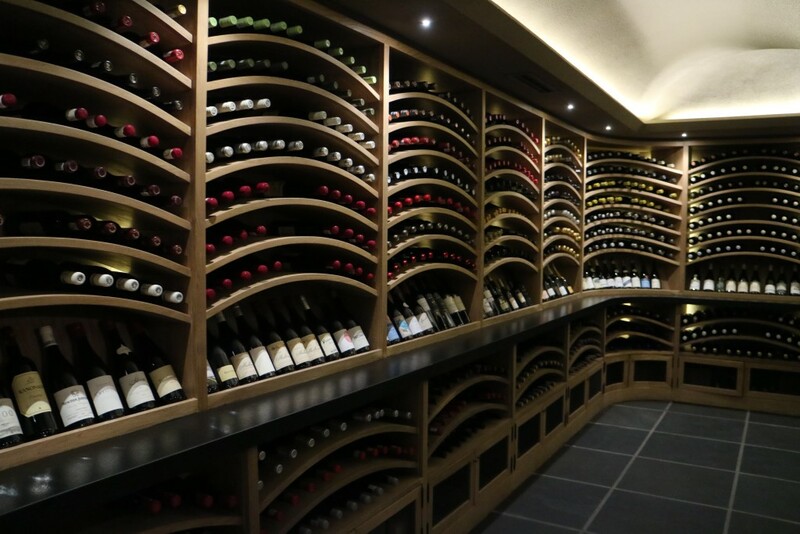 Next time I go there I will bring my own wine and pay corkage…. If that is not a rip off as well…. 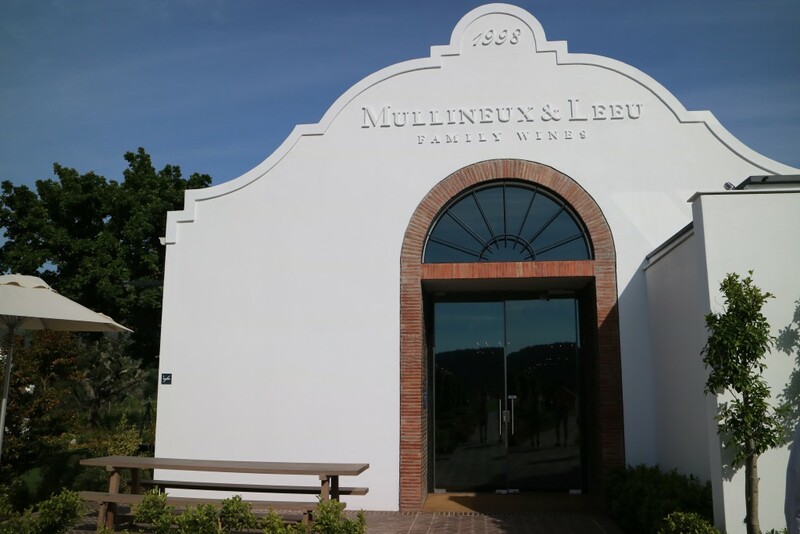 On the premises you can also do the Mullineux wine tasting. In a beautiful new building, with views of the valley. 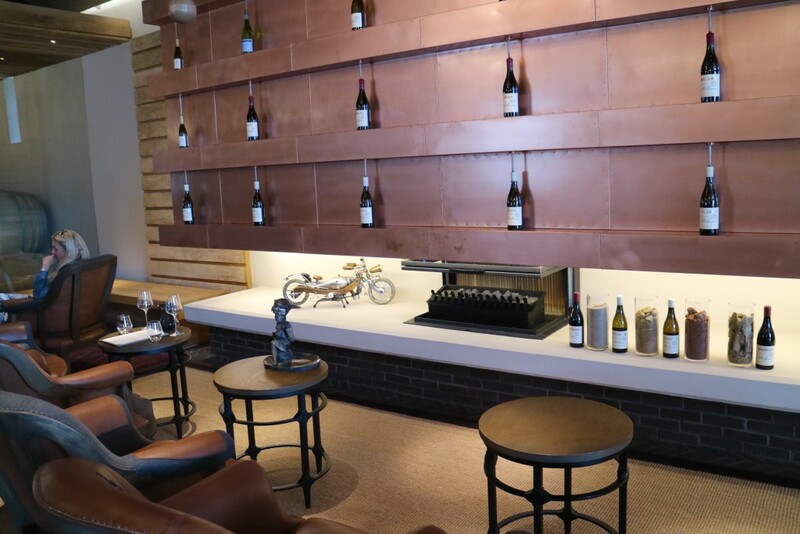 Cool wine tasting area, with fire place for winter. 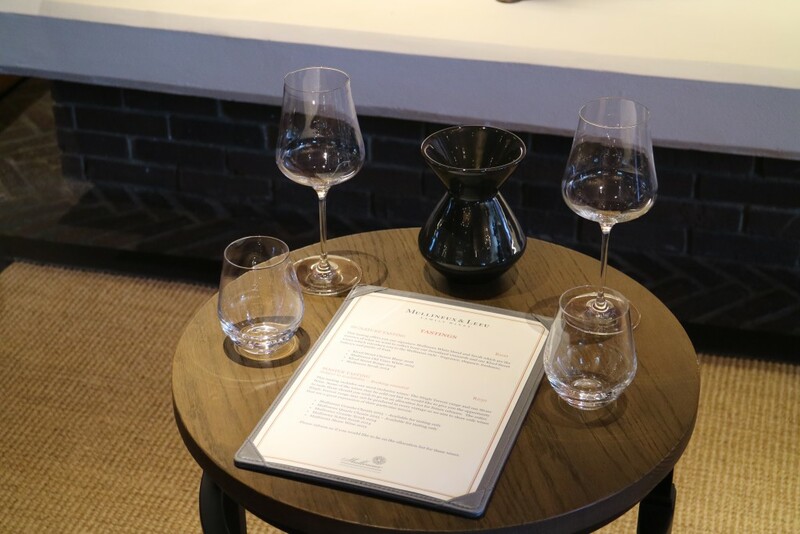 Wine tasting setting for two. 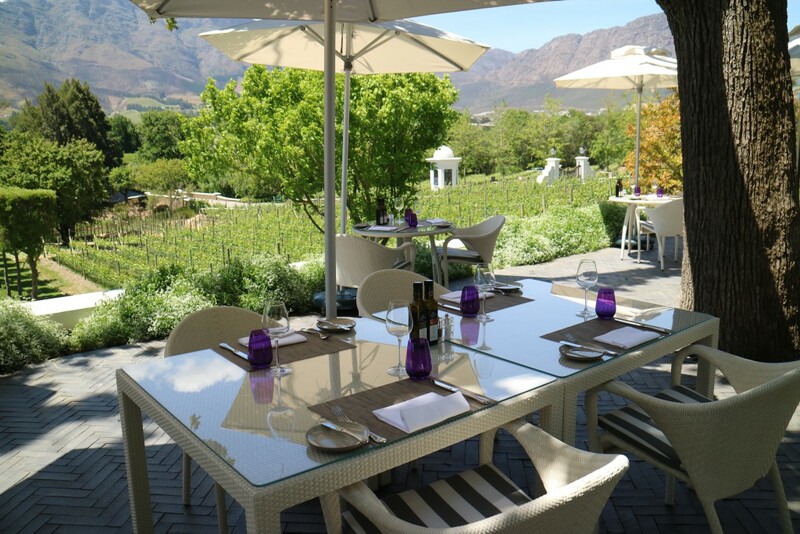 R100 for the ‘signature’ wine tasting and R250 for the ‘Master’ wine tasting… It’s not cheap for a few sips of wine, but the setting is beautiful. 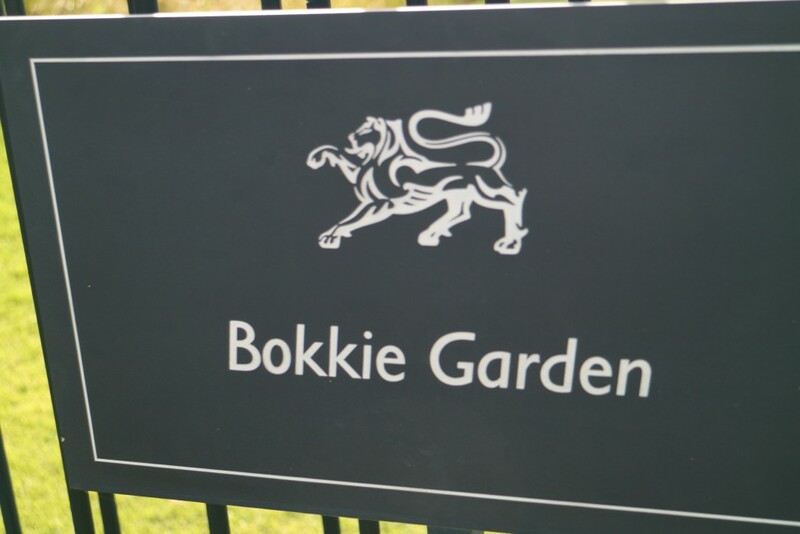 The Bokkie Garden is a must to go for a walk…..
With art sculptures, flowers, views of the valley and a small water it’s picturesque and beautiful. 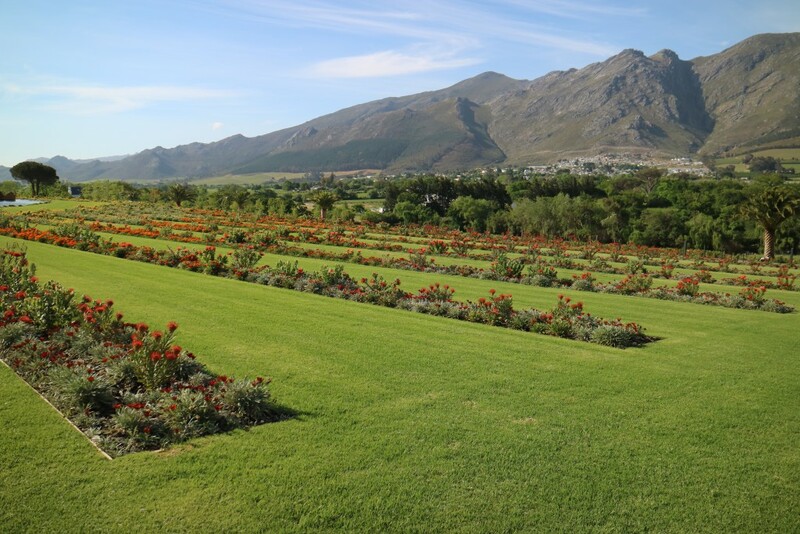 Leeu Estates is part of the prestigious Leeu Collection and is located on Dassenberg Road, a few minutes drive from the village of Franschhoek. You can easily walk there from the village. 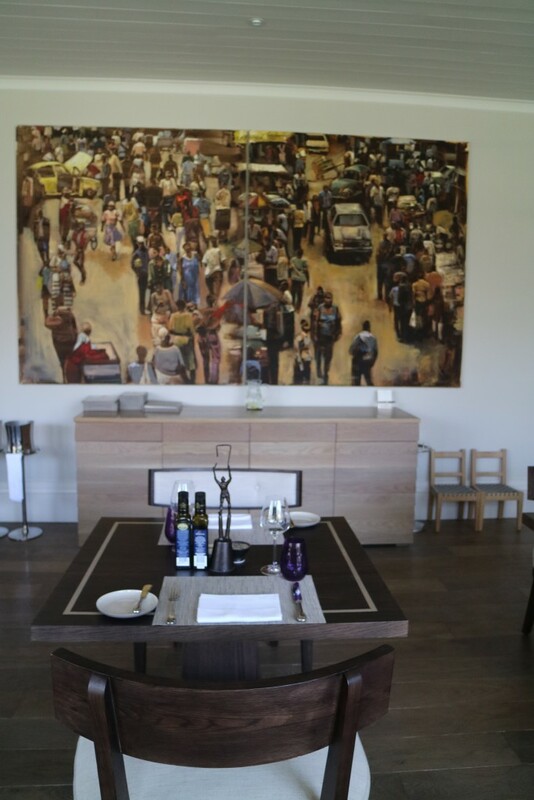 Leeu Estates is a five star hotel, wine tasting area, Spa and restaurant. In ‘The Dining Room’ one can have breakfast, lunch and dinner on a daily base. Reservations recommended, as hotel guests come first. Click here for more information. *Note: I have not been asked, invited or paid to write this article about Leeu Estate. All images are mine, made with a Canon EOS M3 camera. 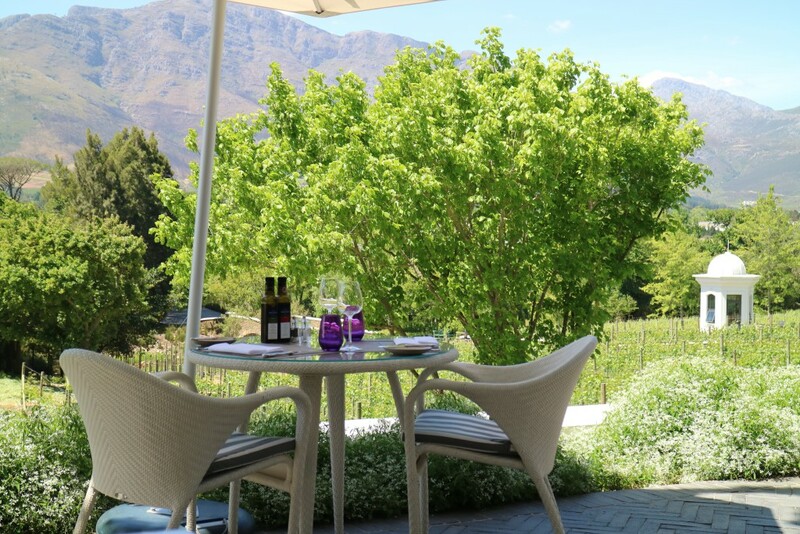 Want to see more of Franschhoek? 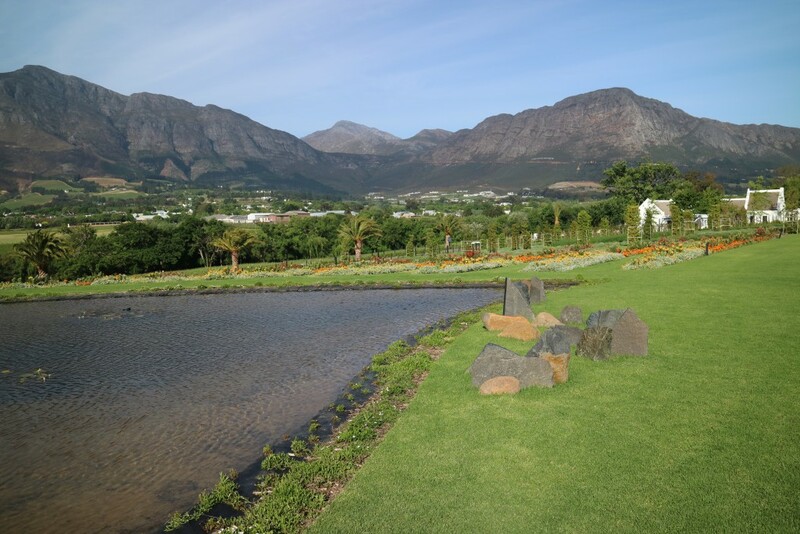 Click here for a nice walk passing 9 not-to-miss Franschhoek sightseeing places of interest.